Breads & Rolls There are 10 products. We make our banana bread with natural, fully ripe bananas grown in three Ghana regions. It's moist, sweet and cake-like. 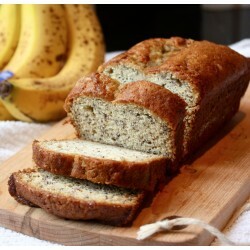 You will love this banana bread's texture and simple flavor. Spread some butter or magarine on slice and eat it with your favorite beverage. 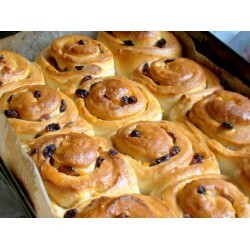 The Chelsea bun is a type of currant bun that was first created in the 18th century in Chelsea, England. Our bun is alive with flavors -- lemon, cinnamon or mixed spice and glazed with sugar. 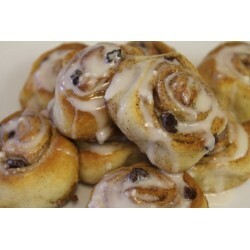 Chelsea bun is perfect with a smear of butter and a cup of tea. You can also enjoy it with a cold beverage on hot days. These cinnamon goodness brings pure joy to anyone who tries them. 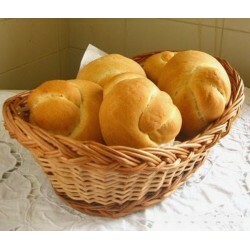 Over the years, we have made friends and influenced people just by delivering these rolls. They really are that good. 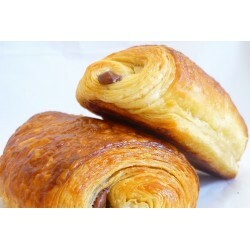 These freshly baked croissants filled with chocolate are buttery, flaky, tender and practically melt in your mouth. Croissants have long been a staple of French bakeries, but there's no need to travel all the way to France for yours. 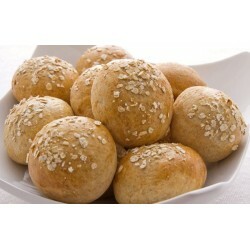 Do you love the hearty texture and great taste of authentic rolls? 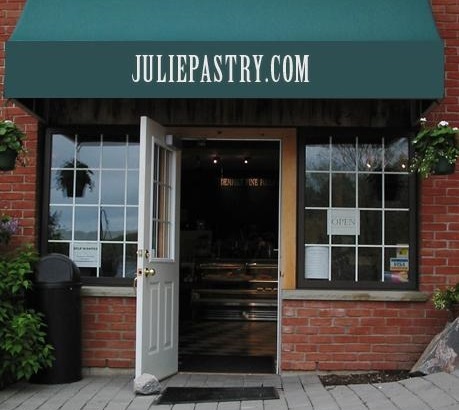 Ours are made using real ingredients and baked in a unique oven to create a crisp, golden crust and a light, airy inside. 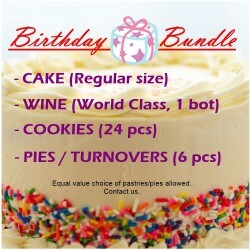 They’re perfect for everyday meals or special occasions. The term muffin typically refers to an individual sized quick bread product, similar to a cupcake which can be sweet or savory. 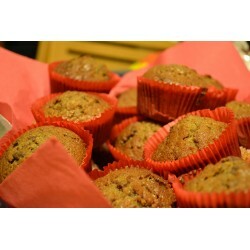 Our muffins will make you say, "yummy, yummy, yummy!" all the time. If you'd like another type instead of our default but not sure which one, just select "Muffin Of The Week" before adding to cart. A rock bun is a small, hard fruit cake with a rough surface resembling a rock. 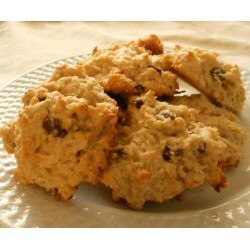 Our Rock Buns are made with with freshly grated coconut, flour infused with spices and dried fruits. Every bite of this wonderful treat is a party! 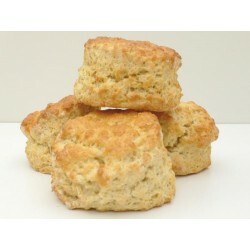 If you have ever dreamt about scones, these would be ones in your dreams. They are moist and structured, but still soft and light with ever-so-slightly crisp exterior. The texture and flavor of our scones invites you to have another, and then another, and another, and one more for the road. Our wholemeal rolls are naturally rich in whole grain goodness, high in fibre and low in sugar. These have a delightful, rustic flavor and bring out that special, home cooked feeling to just about any meal. They are soft with a light brown golden bake color and topped with a light even dusting of wheat bran.